Super Eagles forward, Ahmed Musa has revealed what will motivate Gernot Rohr’s men to beat Argentina in today’s final Group D 2018 World Cup clash at the Krestovsky Stadium, Saint Petersburg. 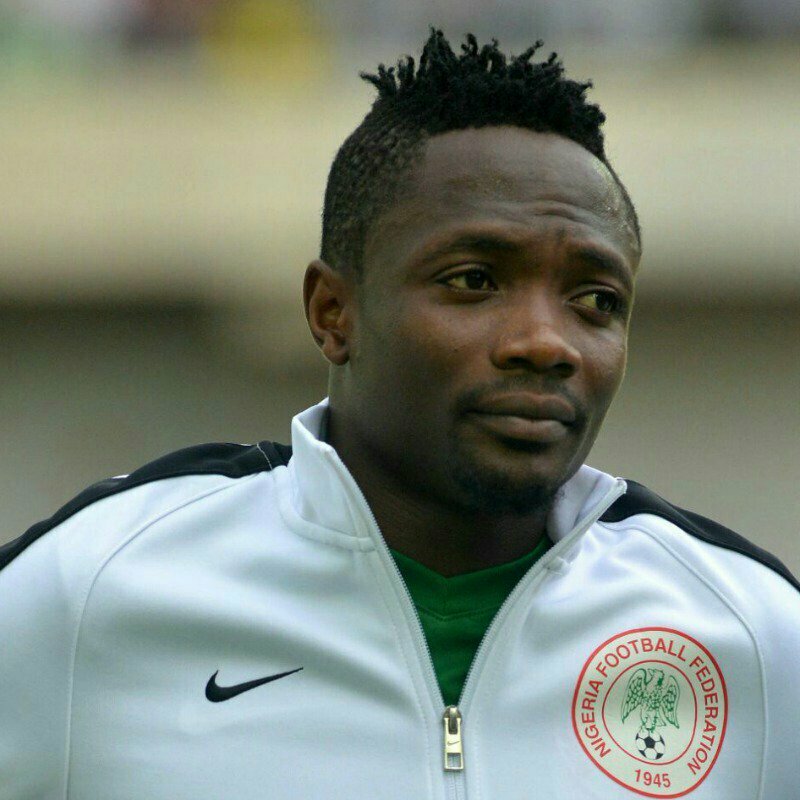 Musa believes that history will inspire the Eagles to beat the La Albiceleste on Tuesday night. The Eagles head into the game after defeating Iceland 2-0 in their second game, while the South Americans were humiliated 3-0 by Croatia. ”I feel very excited and thanks to my teammates because they encouraged me that I can do it, the next game is a very big one, if we win we qualify to the next stage,” Musa told fifa.com. ”Beating Argentina will be another history for the whole team not only me. I think it is a very good opportunity for us to win. Nigeria have beaten Argentina twice in non-competitive matches, most recently a 4-2 victory in a pre-World Cup friendly in Krasnodar. The kick off time for the match is 7 pm. 0 Response to "World Cup 2018: Ahmed Musa Reveals What Will Motivate Super Eagles To Beat Argentina"